Ben Milbourne is an architect and artist based in Melbourne, utilising hybridised techniques from architecture, art and design to explore a broad range of projects; from ephemeral site-specific instillations through to investigations at the metropolitan scale. Ben is a founding partner of NAAU, an emerging architecture and urban design practice developing innovative solutions to the challenges of building in cities and urban environments. Ben is also the director of Bild Architecture, an award winning practice specialising in residential projects. In addition to his art and architecture practice, Ben is a lecturer in architecture and design at RMIT University and is actively involved in research investigating the future fabric of cities, and the impact of innovations in information and fabrication technology of the practice of architecture. 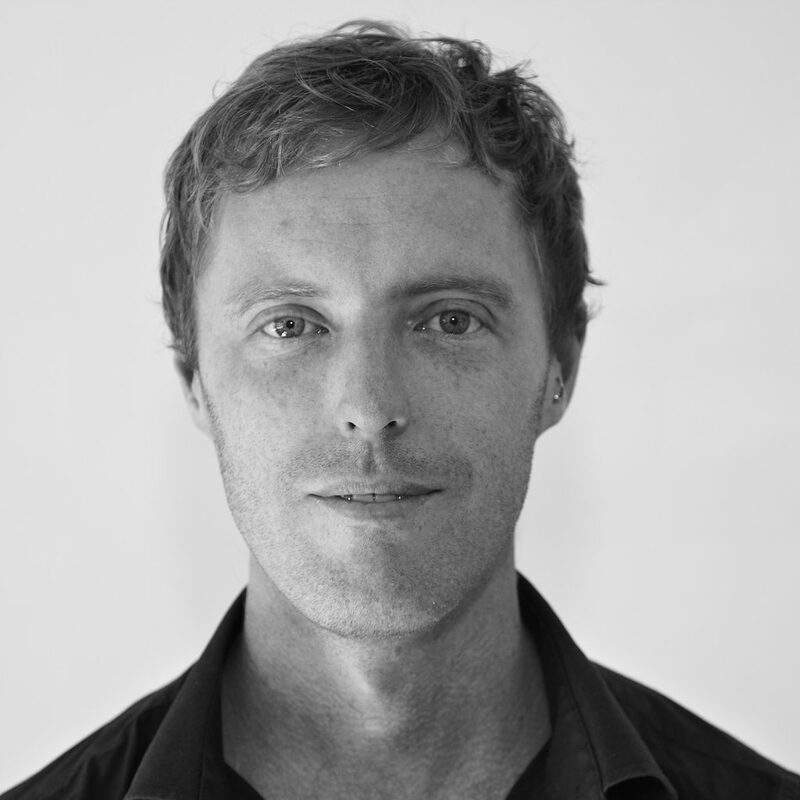 Ben’s work has been widely published and exhibited both domestically and internationally, including featuring in the Australian Pavilion of the 2010 Venice Architecture Biennale. In recognition of his emerging body of work, Ben was selected for the Dulux International Study Tour by the Australian Institute of Architects in 2014.